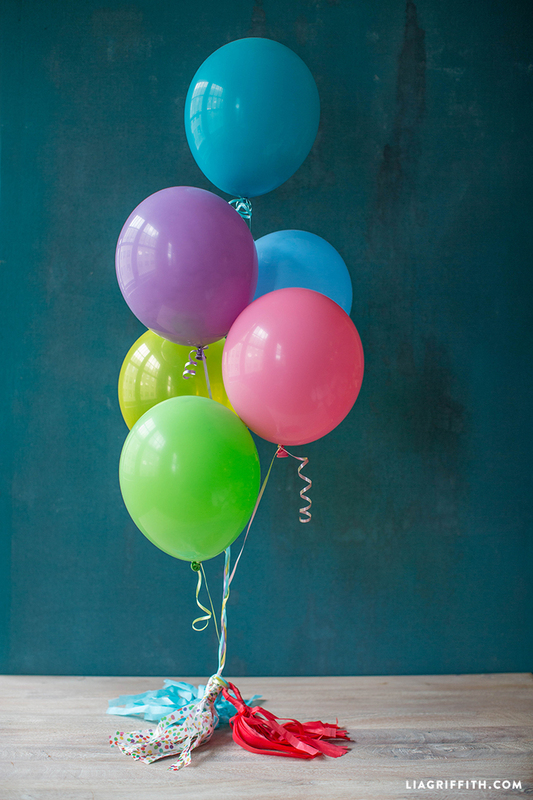 There’s a garland for every occasion! Our latest garlands include the muy adorable paper cactus garland perfect for Cinco de Mayo and our tropical leaf garland for lu’aus, both great for summer celebrations of all kinds. 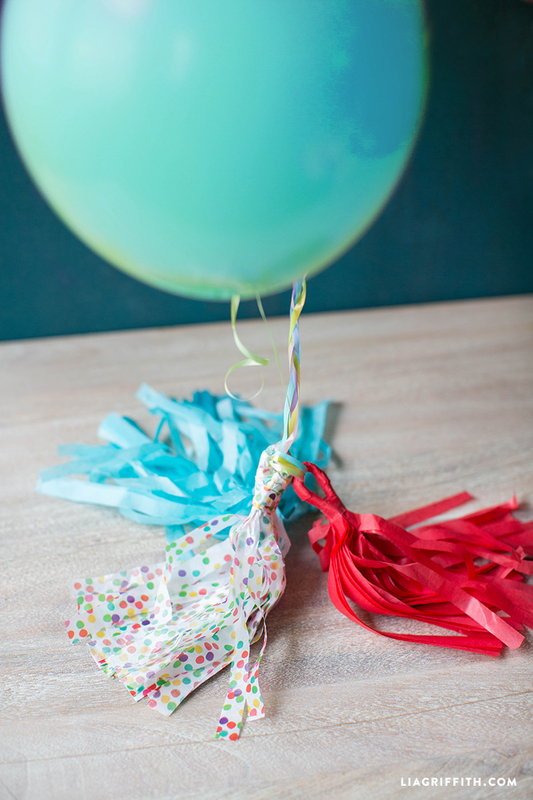 Today we are sharing a new festive garland that can be used as party decor for any upcoming event! 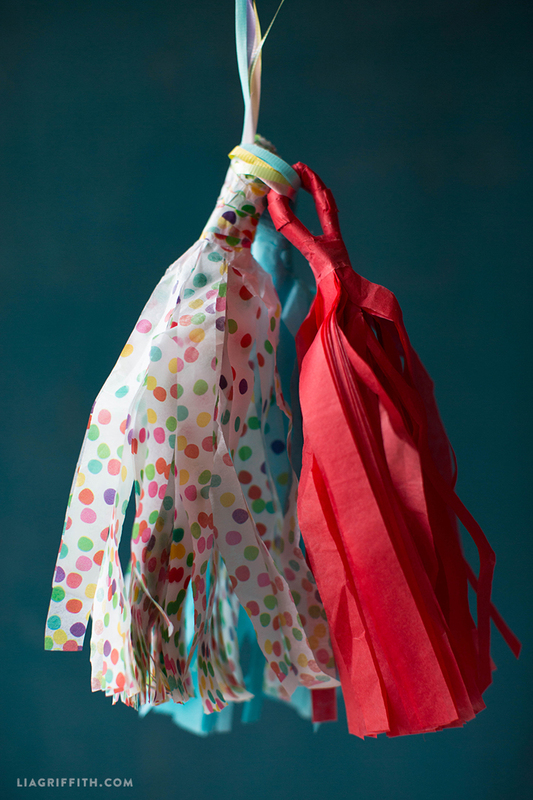 I can see this tissue tassel garland incorporated into decor for birthday parties, retirement parties, graduation parties, or Fourth of July parties, to name a few. 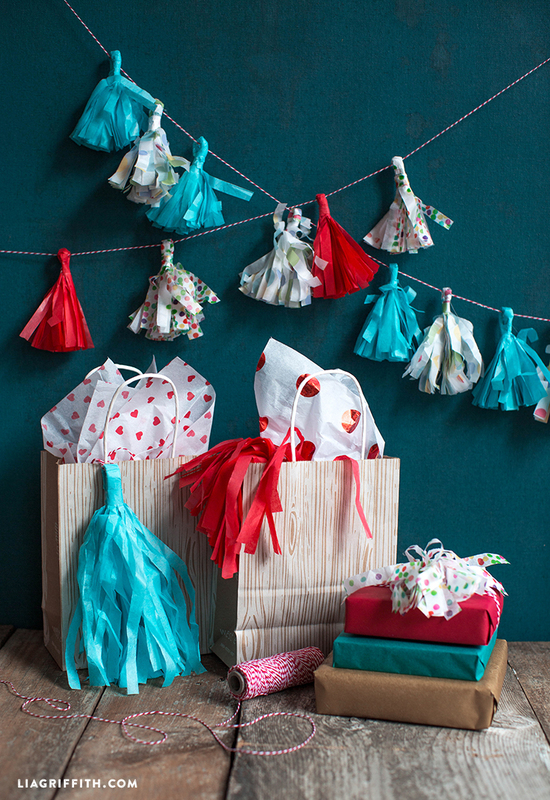 To make this tissue tassel project, all you need is tissue paper and some twine for stringing the tassels into a garland. We chose a variety of colors of tissue papers for our garland, including some fun patterned papers. The larger tassels use one sheet of tissue paper, while the smaller tassels are made with about a quarter of a sheet of tissue. 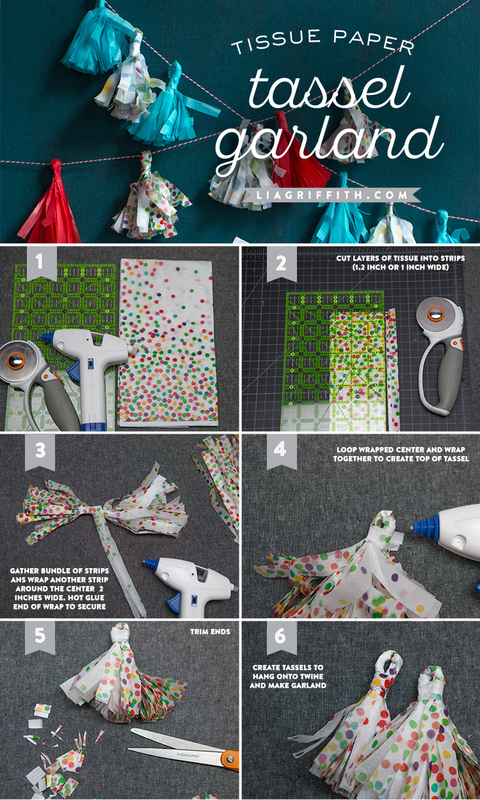 Below you will find the step-by-step photo tutorial to trim your tissue and form your tassels. Once the tissue tassels are finished, they will have a nice loop for threading your string. You can use striped baker’s twine, pretty ribbon, or regular twine for a more rustic accent. For a more unique garland, you can also create a combination of tassels with the tissue tassel from this post and the embroidery floss tassel from this post. 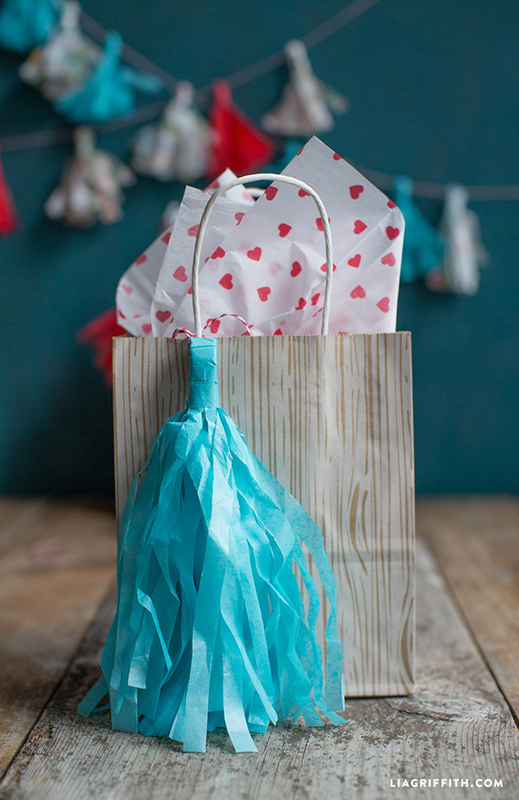 Hang your tissue tassel garland around your party, or sprinkle the tissue tassels around your table setting.